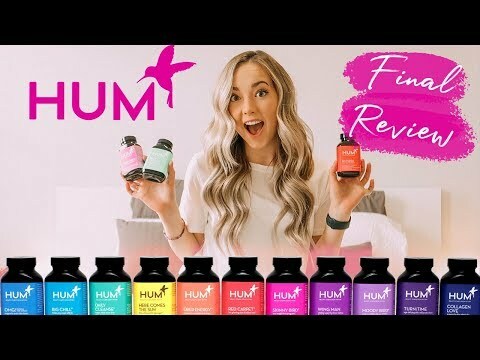 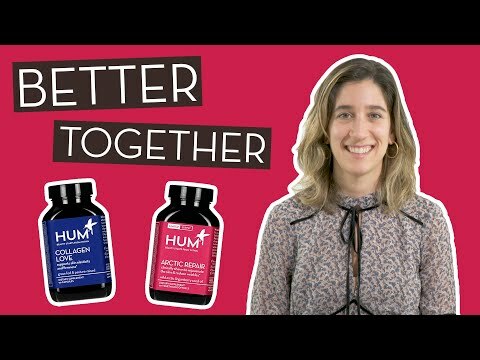 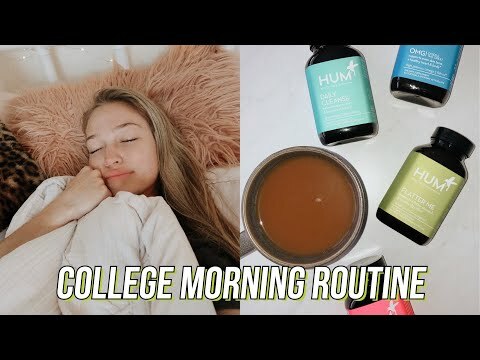 HUM Nutrition FINAL REVIEW! 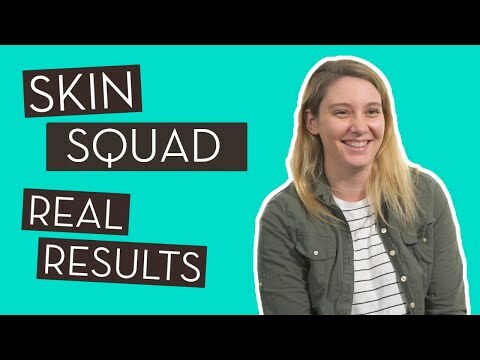 Did they work??? 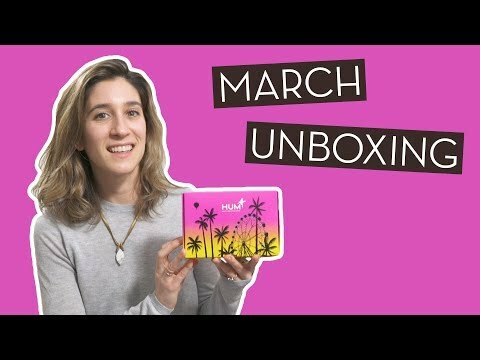 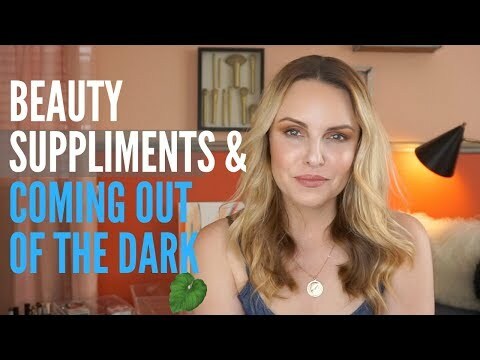 March 2019 Unboxing – Festival Ready Essentials! 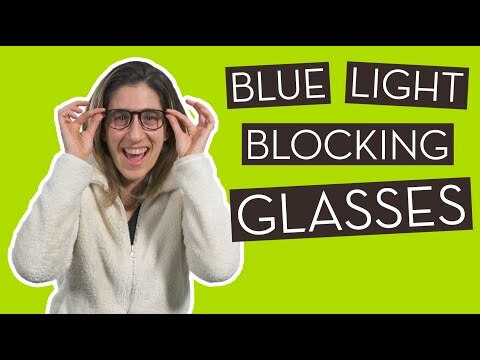 We Tried Blue Light Blocking Glasses and Here’s What We Learned! 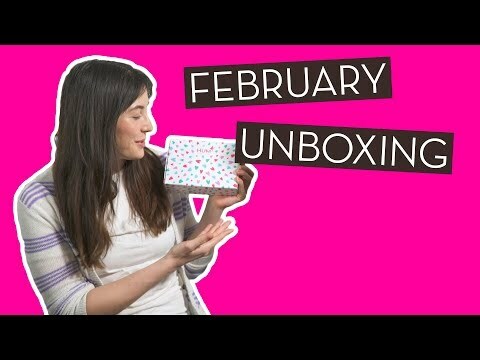 February 2019 Unboxing – Time To Love You! 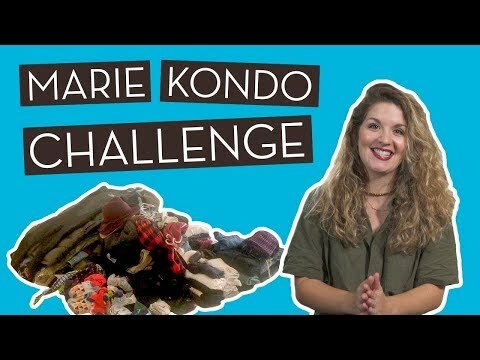 We Tried Tidying Up Like Marie Kondo and Here’s What Happened!